I'm a working mom and have a house to maintain everyday. Sometimes I find it hard to make sure my house stays in neat, working order. I know I'm not alone. I find it hard, above everything, to keep my home organized. I couldn't tell you how many times I've fixed and reorganized the same things over, and over, and over again. While it's still a work in progress, I've come a long way. Normally I spend about 10 minutes a day trying to reorganize the things that..well, became unorganized fast. I wouldn't be able to do this without my little system. So, here are some ideas I've used to make it a little easier. Clean off counters and tables daily. This would also include your coffee table, desks, bureaus and nightstands. 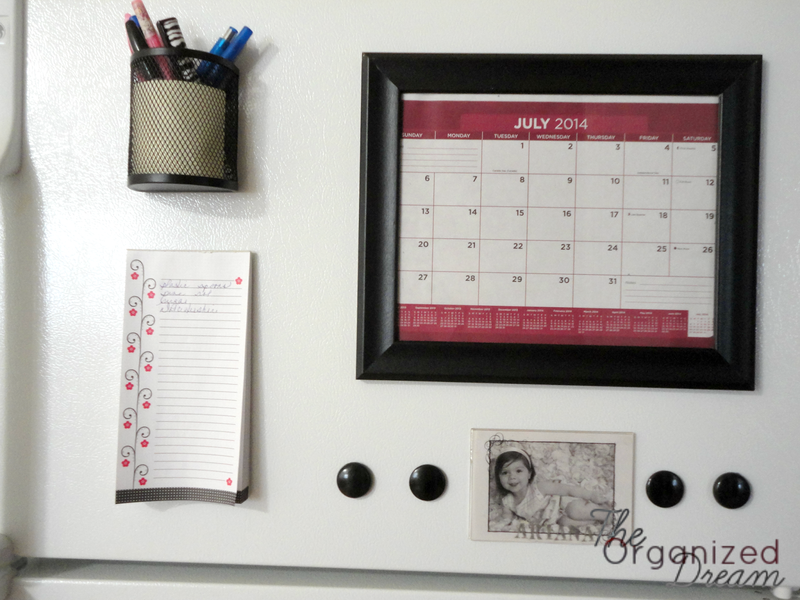 Try wall organizers for instant organizing. These work great for take out menus, shopping fliers, etc. Letting everyone in your home know where certain items are kept can easily eliminate those rummaged closets and messy drawers. I have yet to label these but I will be posting them when I do! Having a command center somewhere in your home will work wonders for most of the paper clutter you accumulate. 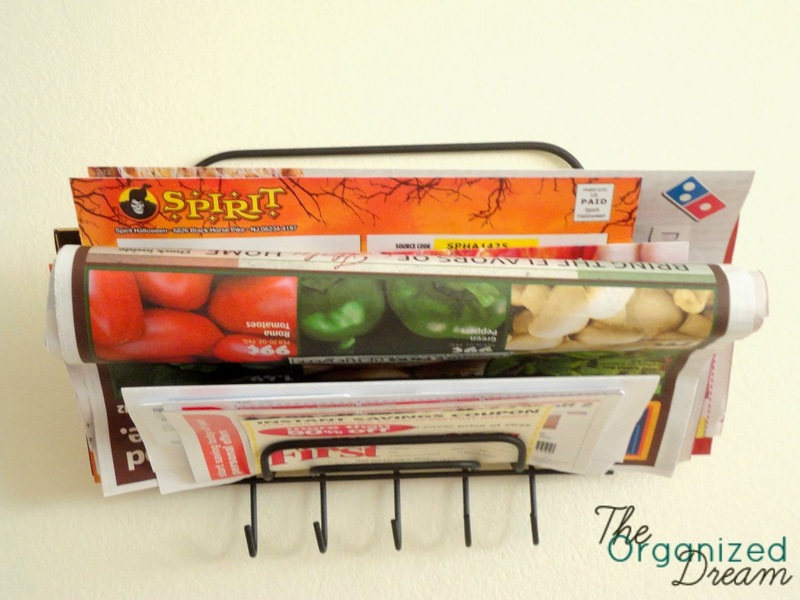 Whether it's with your wall organizer mentioned above or something separate such as your fridge, it can easily eliminate paper clutter around your home. Eventually, you will get used to automatically finding the papers you need at hand for day-to-day use. For those papers you don't need on a daily basis, filing works wonders. My suggestion would be to get into the habit of immediately filing your mail as soon as you open it. This works for bills, insurance papers and anything else you get that doesn't need referencing right away. Setting a space in your home for each person's things can make it easy. This is one thing I haven't yet implemented. The idea is to have them put away their own items. I love this one (pictured below) but on a smaller scale. 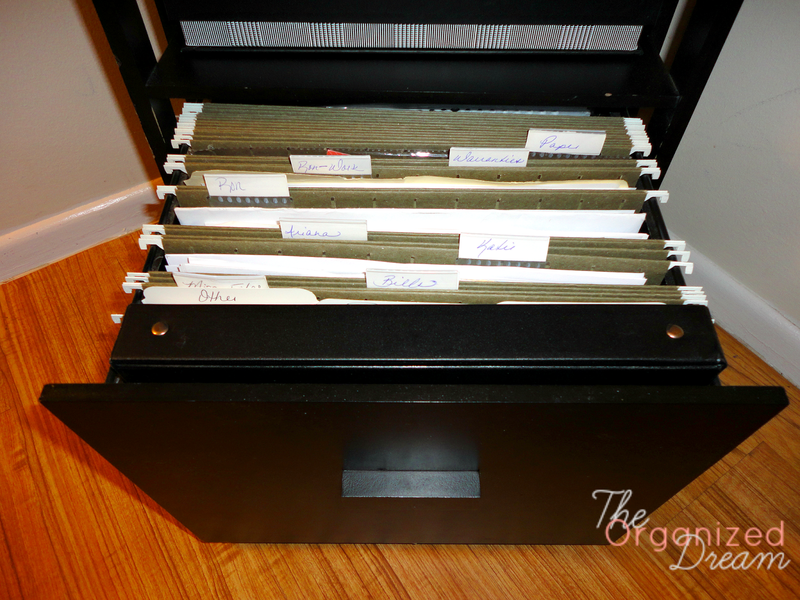 What other things do you do or use to make your life more organized?